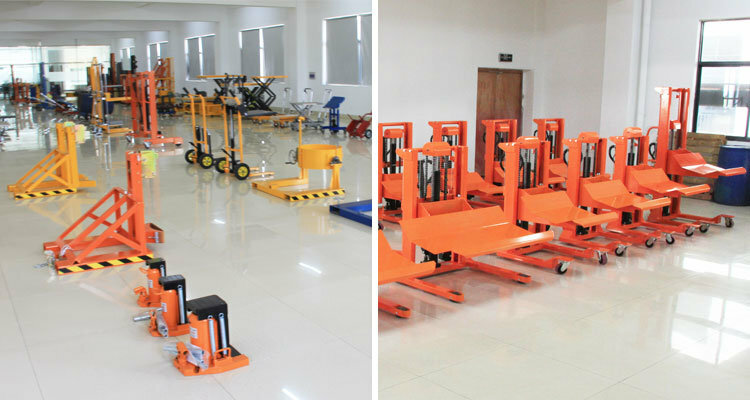 Â Â A.Yes.Our factory mainly produce drum handling equipment,drum stacker,drum truck,aluminum hand trolley ,kinds lift table ,forklift attachment and shop crane with CE approved, pasted Third-party certification(SGS/ISO9001). 2.Q.Can I place mix order? Â Â A.Yes.You can mix different models as your request. Â Â A.Yes. 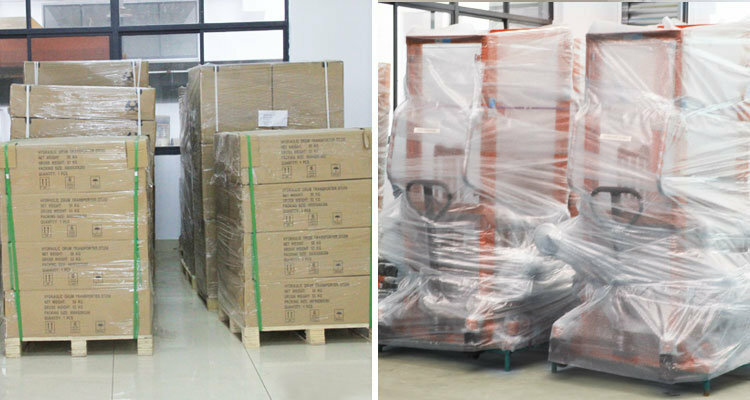 Customers can option size,color,weighing,panel etc.Welcome ODM/OEM orders. 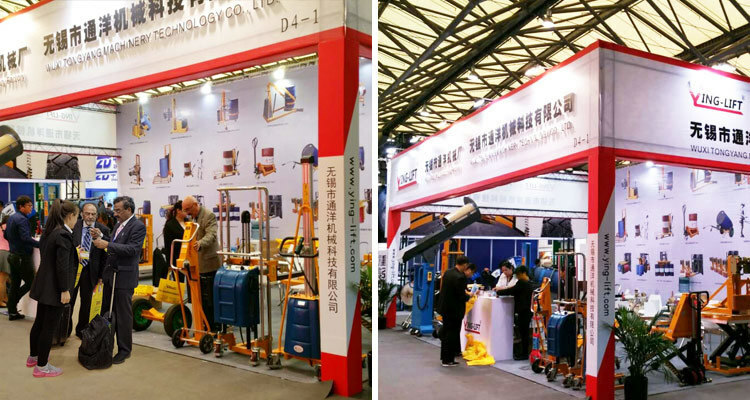 4.Q.Can we visit your factory? 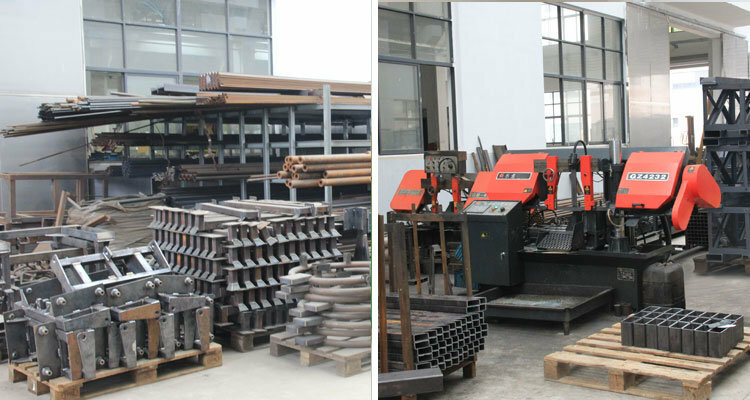 Â Â A.Welcome anytime .Our factory address:No. 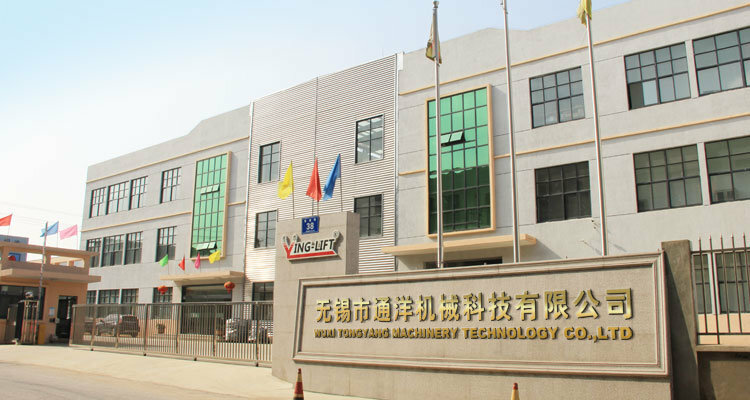 38, Yansheng Road, Yanqiao IndustrialÂ Park,HuishanÂ District,Wuxi,Jiangsu,China (Mainland) .You can take the plane, high-speed rail, motor car, train, car. 5.Q.Are the products covered by a warranty? Â Â A.Yes.All our machines carry a full 1 year major parts warranty. 5) All the quality complaints and improvement requirements are always studied seriously, if reasonable, put into practice immediately.